Your life. Your memories. Your Legacy. The first days of an infant’s life are so amazing! Your tiny baby will change right before your very eyes. So, how will you remember? 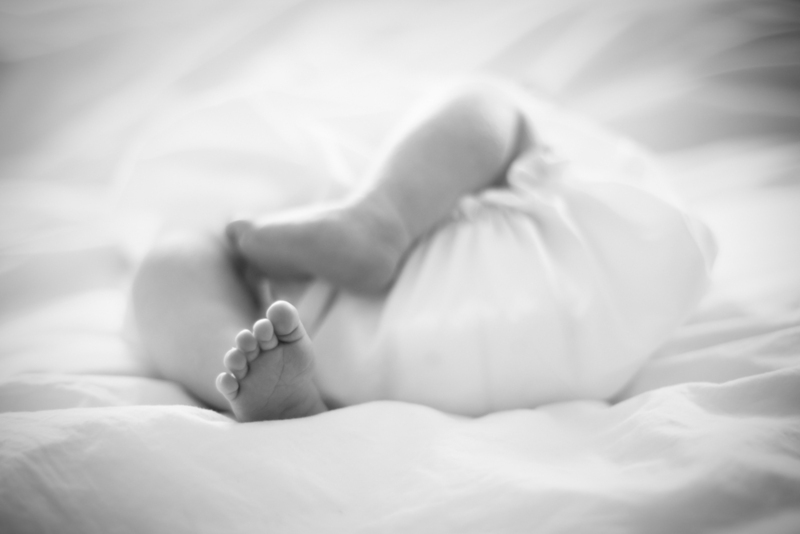 Having a newborn photographer to document those early days is something every parent should do! Being trusted to capture those memories is something I take very seriously. I take my time to make sure the baby is safe and comfortable when being photographed. 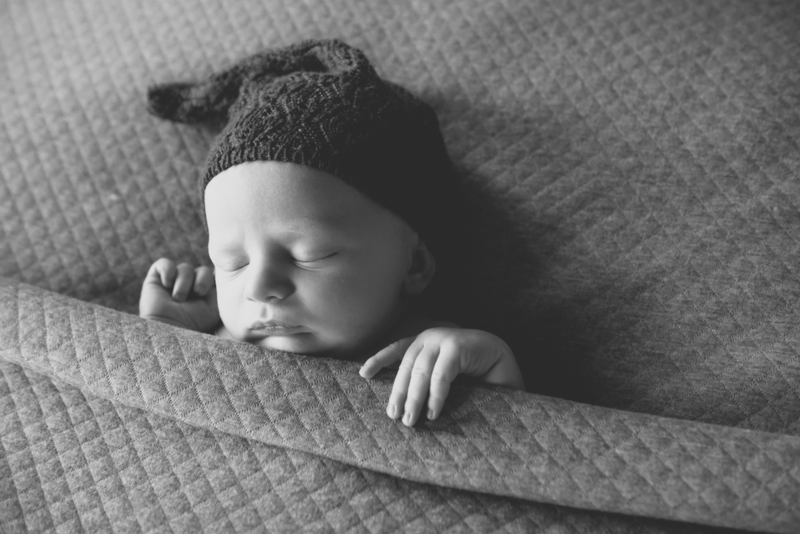 Newborn photographs are an investment you will not regret. Being a new parent is exhausting!! In those sleep deprived weeks your new bundle will change more than you can imagine! 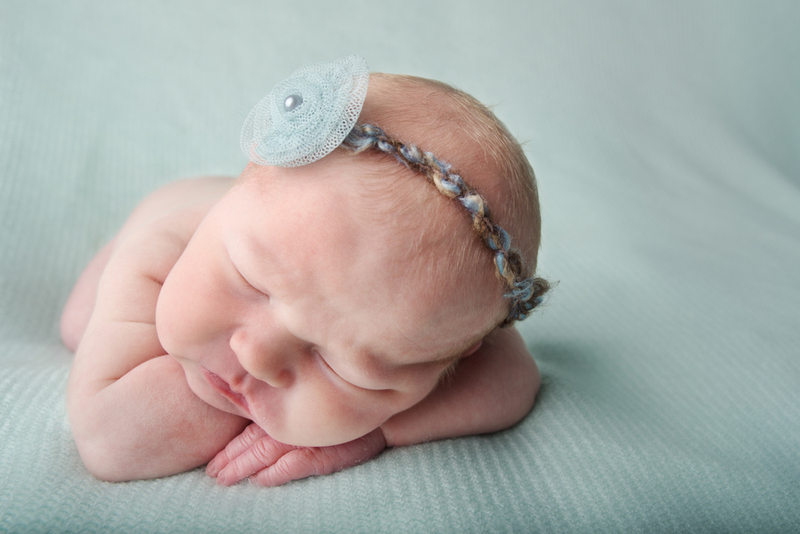 Newborn photography has a way of stopping-for just an instant-that small window of new life. 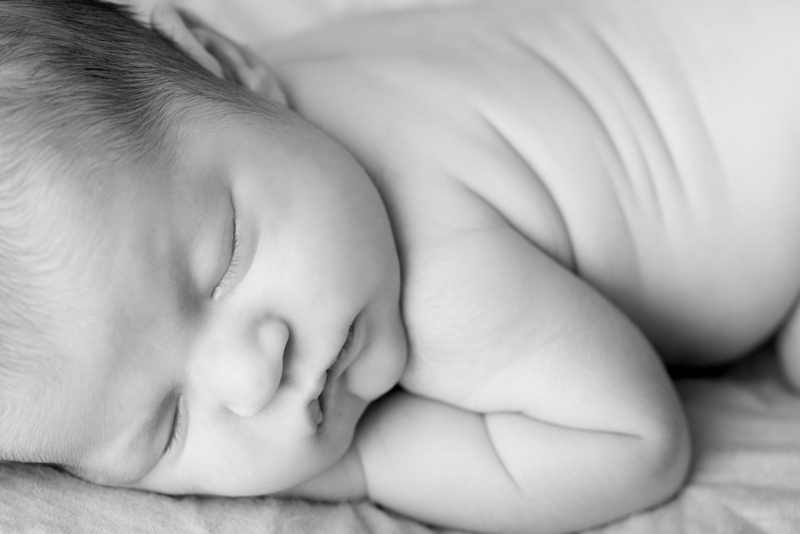 Having photographs of your newborn can bring you right back to that moment of tiny innocence when your sweet little baby has turned into a wild toddler. The newborn stage is so fleeting! 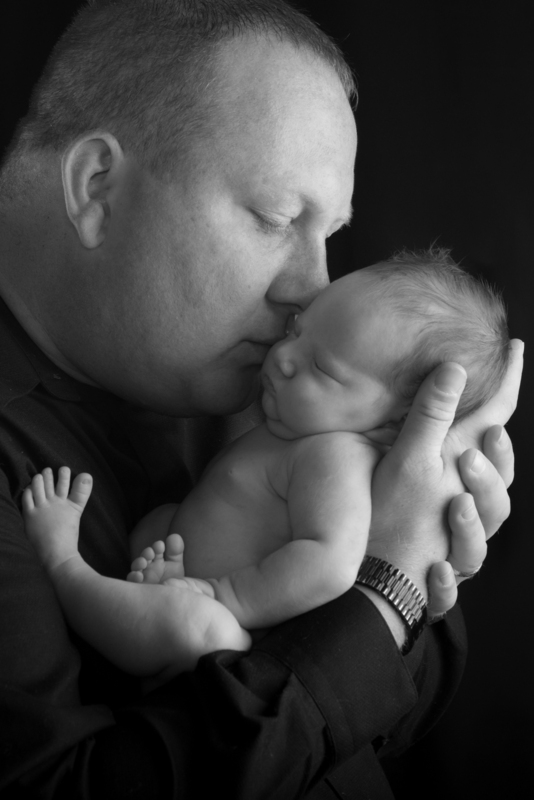 Your newborn’s photographs will last forever!